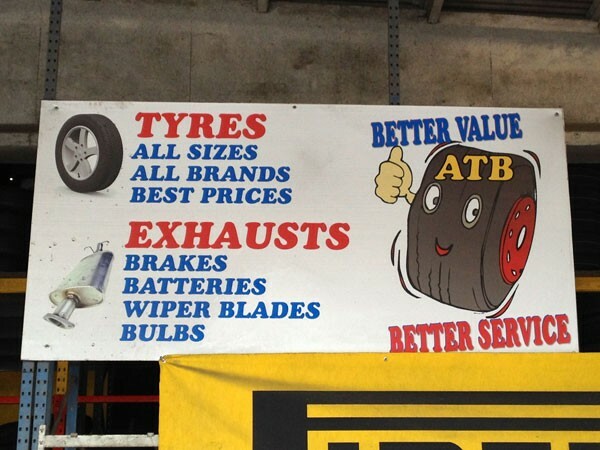 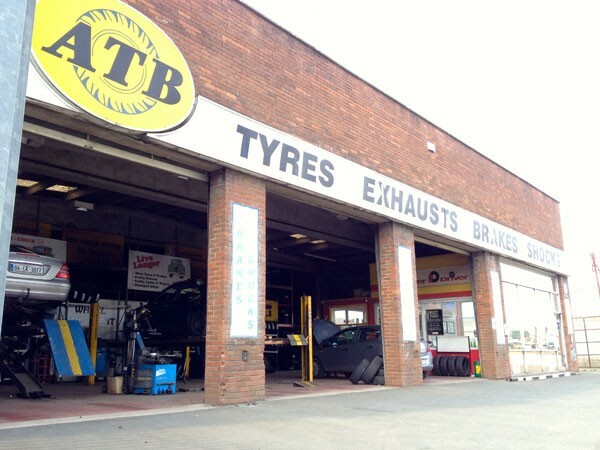 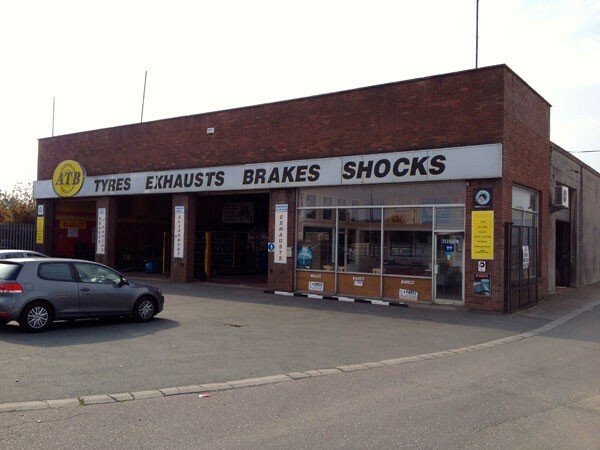 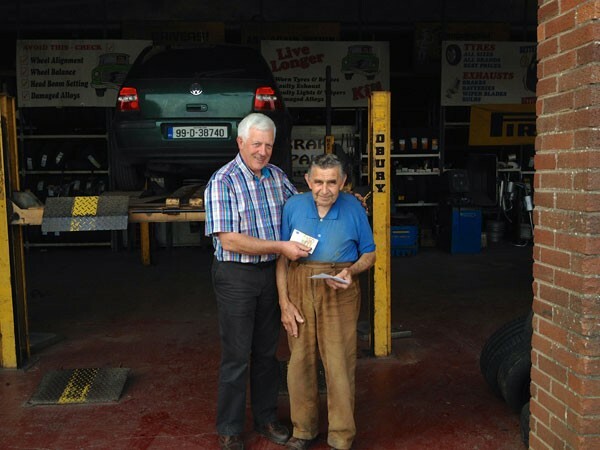 Established in 1980, and currently run by Ollie O’ Connor and J.P. MacKay, ATB All Tyres & Batteries Ltd. is one of the longest established tyres centres in the South East of the country. 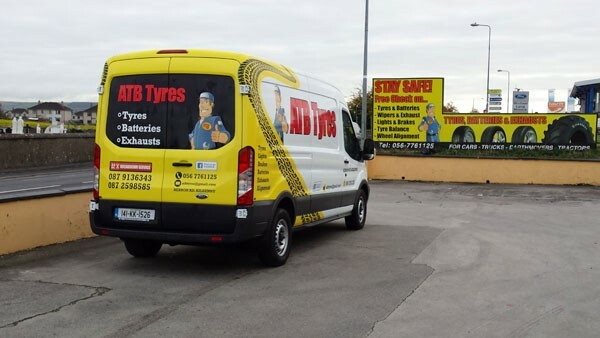 With branches here in Enniscorthy and Kilkenny we cover an extensive area and cater for all types of car, 4×4, light commercial, truck and agri tyres, along with heavy construction tyres too. 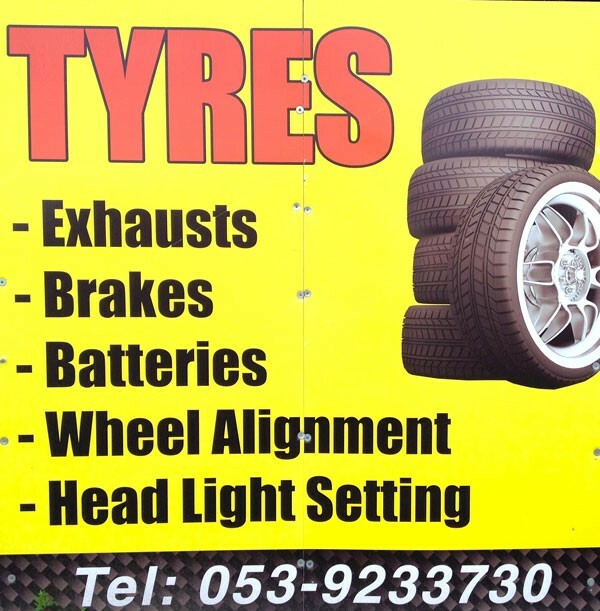 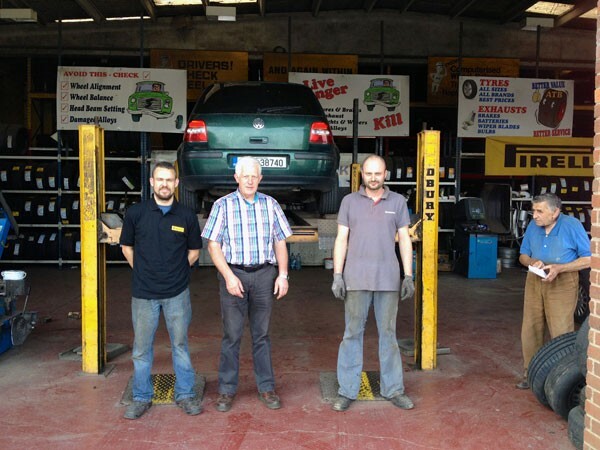 We have 7 full time staff in Enniscorthy with many, many years combined experience in the tyre industry. 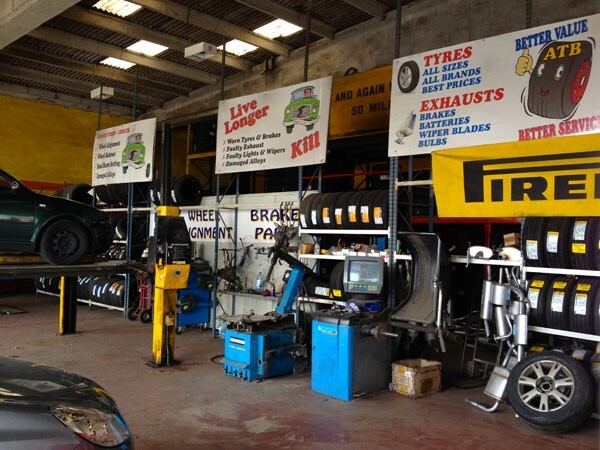 Our staff can provide a collection and delivery service for you, so you need not take time off work or away from the home. 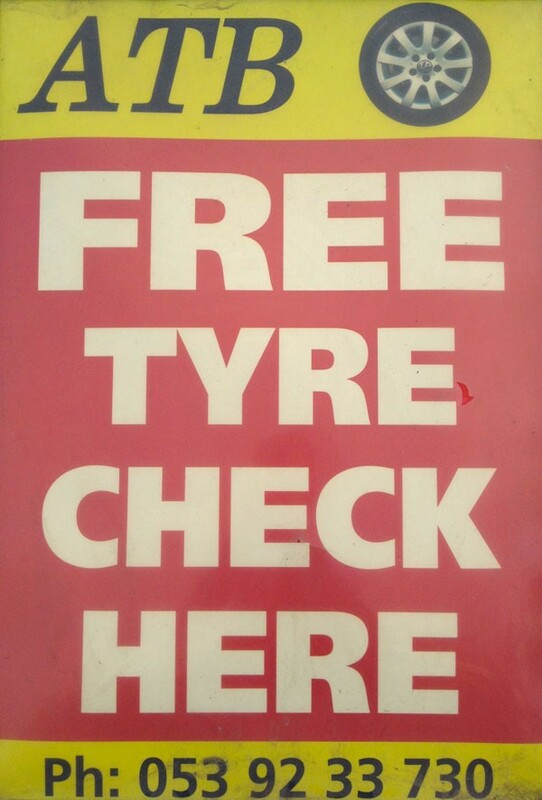 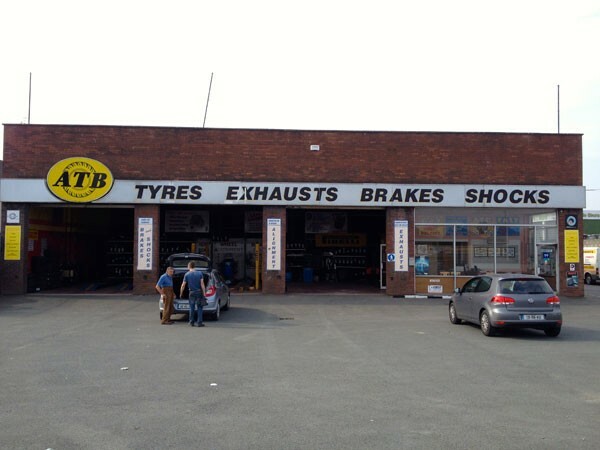 Our branch on the Old Dublin Road was the first purpose-built tyre centre in Ireland. 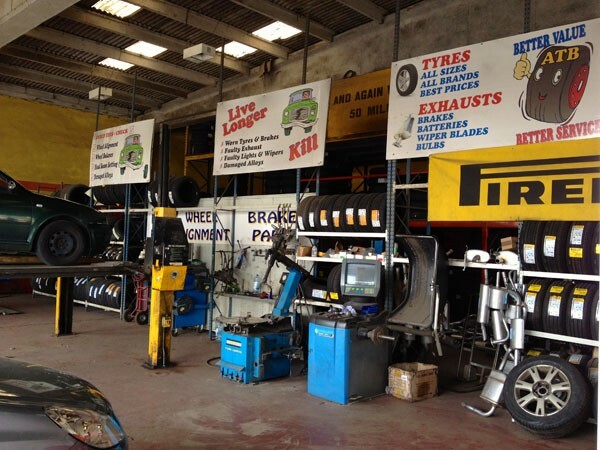 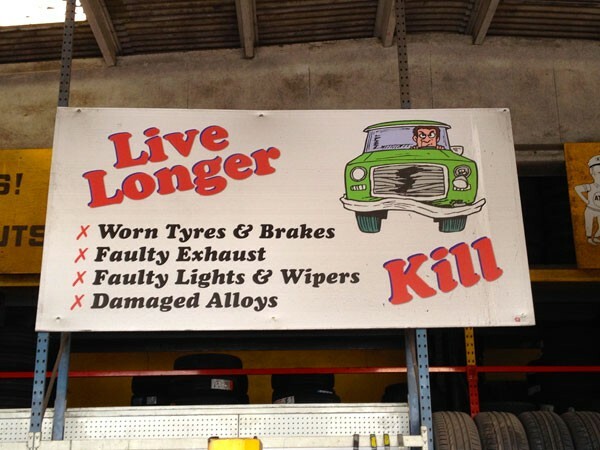 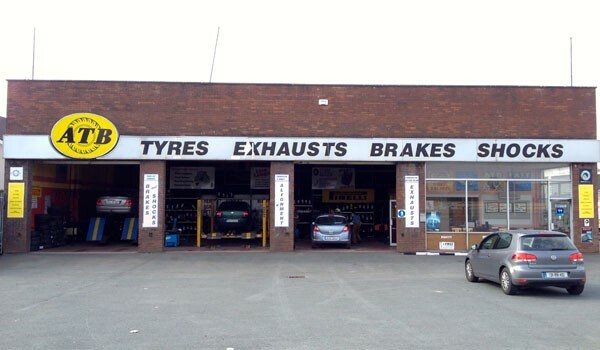 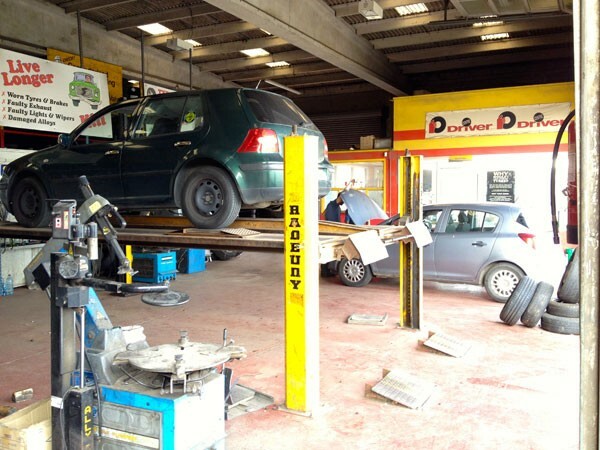 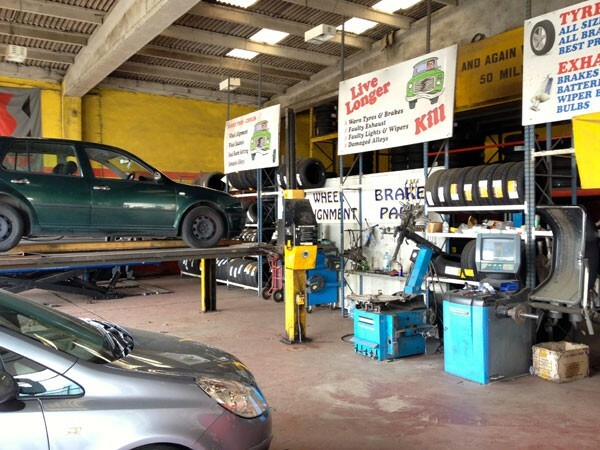 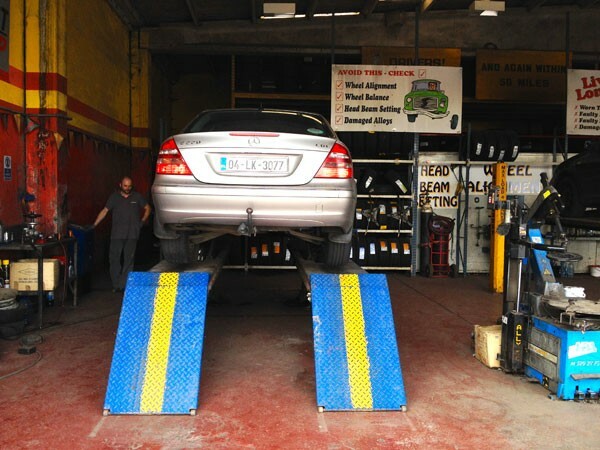 With 4 car bays and 2 truck bays our technicians can cater for all your tyre needs. 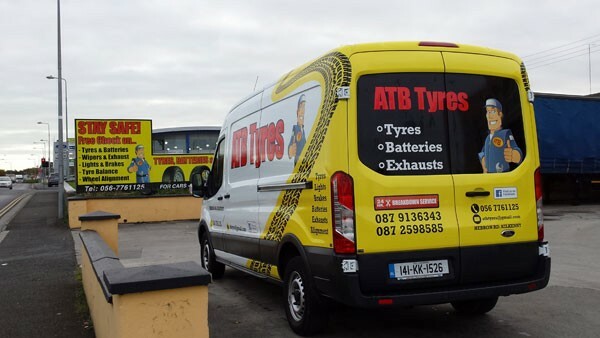 ATB Tyres & Batteries Ltd. are main agents for BOTO Tyres in Ireland and also sole distributers for Transtone Truck Tyres.